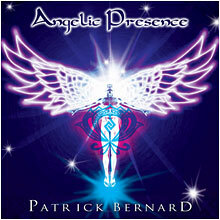 A resident of Montreal, Canada, Patrick Bernard is currently celebrating twenty years of well-being music. 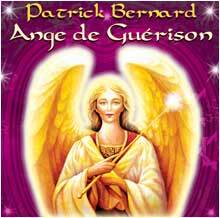 Born in Algeria in 1952, at the age of 11, Patrick and his family moved to France. 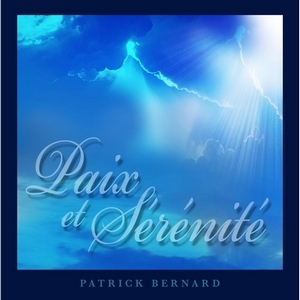 In Algeria during the Algerian revolution, Patrick witnesses the cruelty of war. This is why he decided to only bring peace and harmony where ever he would go. 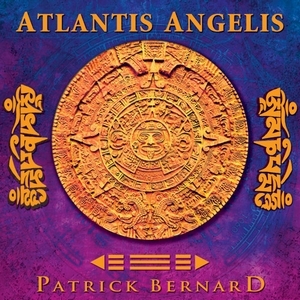 At the age of 16, Patrick starts traveling the World, hitch hiking where ever the wind would bring him. 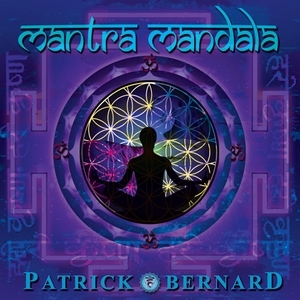 At 21 years old he meets one of his teachers, A.C. Bhaktivedanta Swami Maharaj and a few years later he meet the second teacher that encouraged him in his devotional practice, Swami Sridhar Maharaj (the Guardian of Devotion). 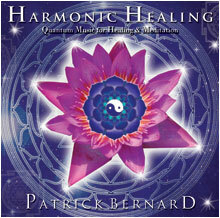 With their blessing he started to produce amazing musical garden of peace and by due course of time, this garden has spread all over the world. 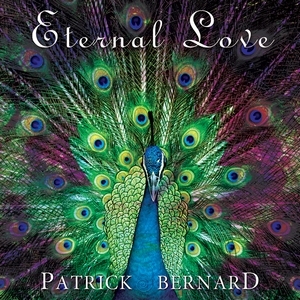 Since 1986 he has been a full-time producer/composer of devotional music, inspiring audiences everywhere he goes with his sweet and profound music of divine love. 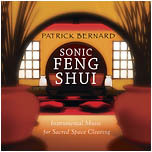 Patrick Bernard creates original compositions in the tradition of devotional chant and invites his listeners into truly centered meditative states. 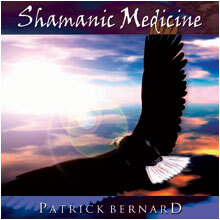 In his recordings, ancient healing mantras and universal sacred chants (mainly Sanskrit, Latin & Hebrew) are translated into a contemporary musical form, using high-tech synthesized multi-choral progressions and many ancient acoustic instruments. 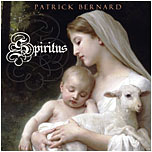 A warm and richly complex musical texture generates background for his singing in which he freely expresses his heartfelt longing for many forms of Godhead. 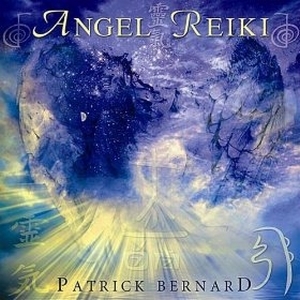 Bernard’s blend of soothing instrumentation with his soft devotional chanting is a perfect companion for any healing practice, be it mediation or yoga. 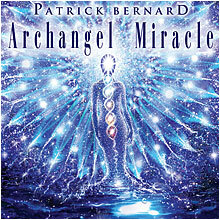 Over the last decade, Bernard's records have consistently achieved high status in the realm of contemporary instrumental music, winning awards, achieving Gold status and even landing him on the Billboard charts (he was the first Canadian to climb Billboard's New Age chart. 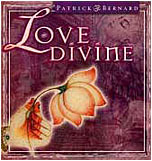 Long before contemporary chant was trendy, Bernard was inspiring audiences with his powerful devotional compositions. 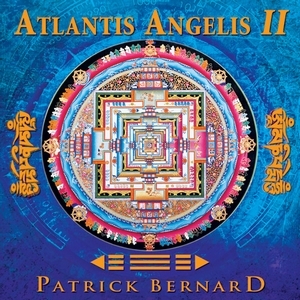 Atlantis Angelis touched the heart of more than half of million people around the world! 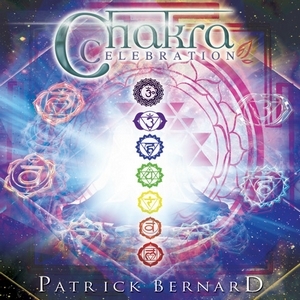 Adding to his music collection of 16 records, Patrick recently released a new book about the effect of sound on our environment, Music As Yoga, Mandala Publishing, 2005. 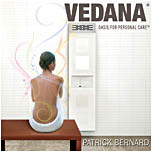 Devi Communications Inc. is a Canadian incorporation. 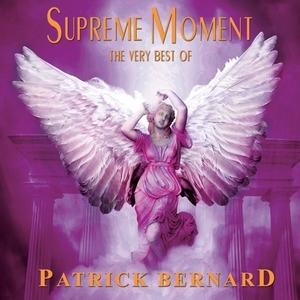 This is Patrick's very own music label. 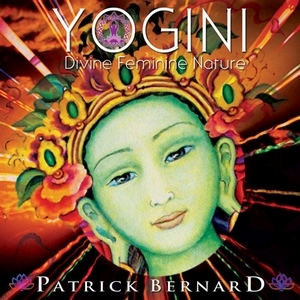 Devi means Goddess, and all that is produced in this company is for the service of the Earth and all its living entities. 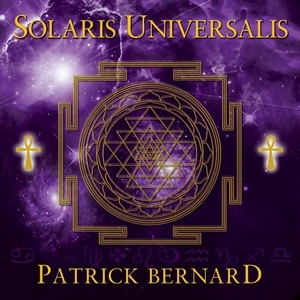 We have only one purpose in this life and it's to share Peace, Love and Light to this world, through the vehicle of music, chants, dance and teachings. 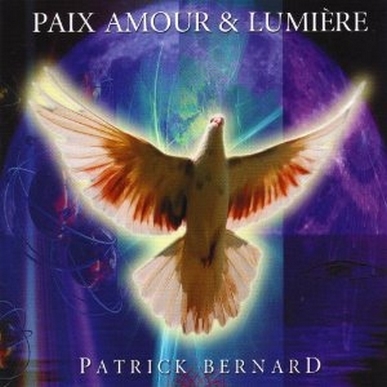 Patrick Bernard is part of the musical universe of Radio PLENITUDE.